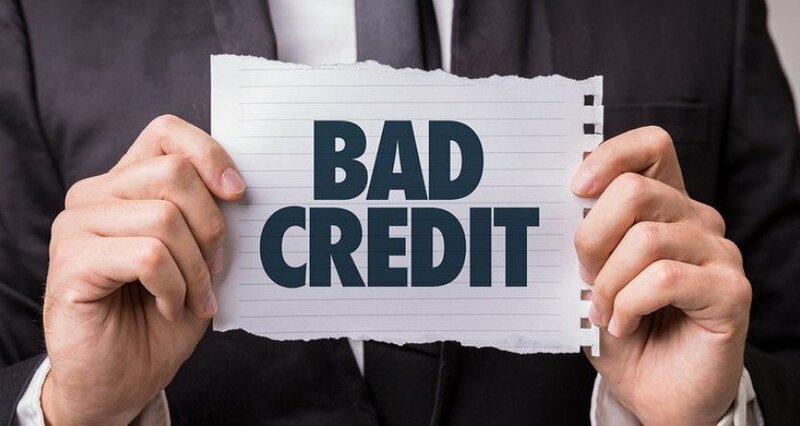 Is your credit rating holding you back? Find out 3 achievable ways to improve your credit rating in the article below. Every time you apply for a loan, the lender will put a mark on your credit file that they have credit searched you (to see if you are suitable to lend too). 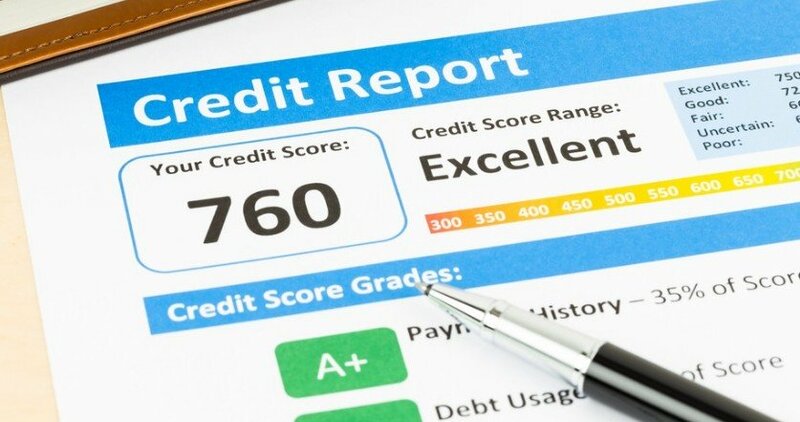 One or two marks are fine, but it does not look good if you have lots of credit search marks and this will also actually reduce your credit score. So where possible stop applying for credit, and make sure before you apply that you are likely to be accepted. 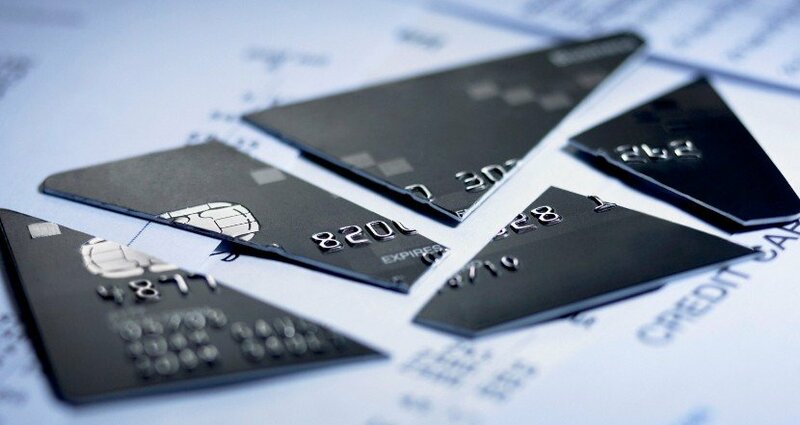 For more on this subject, please check out the excellent article – Will a Credit Card Application Hurt My Credit Score? If you have an existing loan with a lender, and there are missed payments, it is possible to get that lender to remove the missed payments from your file. 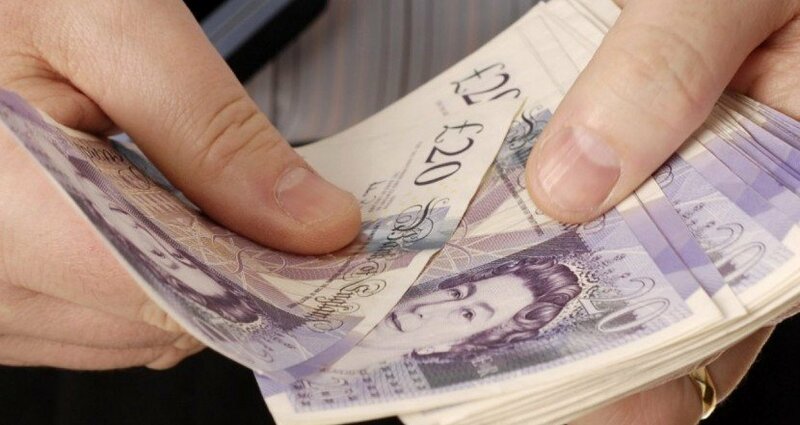 You have to negotiate with the lender and say if they remove the missed payments marks from your credit file you will pay back £x. The downside to this, unfortunately, is that you do need to have the money to pay back some or all the outstanding loan. These types of card are specifically designed to help you to re-build your credit file. There will typically be a small monthly payment to make a month (£5 per month), but this is marked on your file and will start to improve it. Though remember that your credit file goes back 6 years, so the sooner you can take action to improve things the better. To cover all bases, paying a visit to the Checkmyfile website will allow you to view the UK’s only multi-agency credit report. Once there you will have two options. You can sign up for a one-off 30-day FREE credit report, please click here. Alternatively, if your FREE period has expired, you can order a comprehensive credit report for a single payment of £19.99 by clicking here.